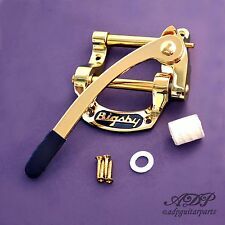 (VIBRATO BIGSBY B5 original DORE "fer à cheval". 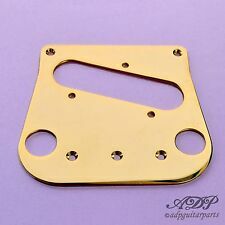 Genuine Bigsby B5 Tremolo Gold. Does Not Include Bridge. ®, Gibson SG, Rickenbacker 325.). VIBRATO BIGSBY B5 original NICKEL "fer à cheval". Genuine Bigsby B5 Tremolo Nickel. Genuine Bigsby B5 Lefty Tremolo Nickel. 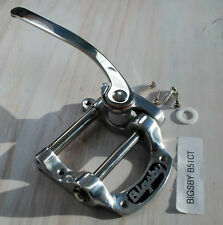 VIBRATO BIGSBY original B5 NICKEL "fer à cheval" pour GAUCHER. Chevalet de Conversion 6 pontets pour monter un BIGSBY. Compatible avec Bigsby. ® with Bigsby. 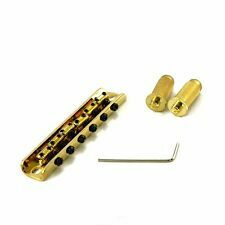 Compatible avec Bigsby ou Duesenberg. 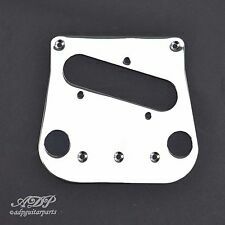 PICKUP BRIDGE PLATE Conversion pour BIGSBY. Compatible avec Bigsby. ® Conversion with Bigsby. Slot head screws are less likely to strip than crossheads - factories use X head screws so machines and powertools can be used. You should always make sure the driver bit fits the slot well before screwing.